Crime writing with a harsh edge. - Nicholas Clee, The Guardian. This anarchic collection of short stories chronicles the Dominican escapades of a private detective whose special knack is getting into (and out of) street scrapes. He escapes from drug dens, bent policemen, ghosts, disdainful girlfriends and crazy dogs. 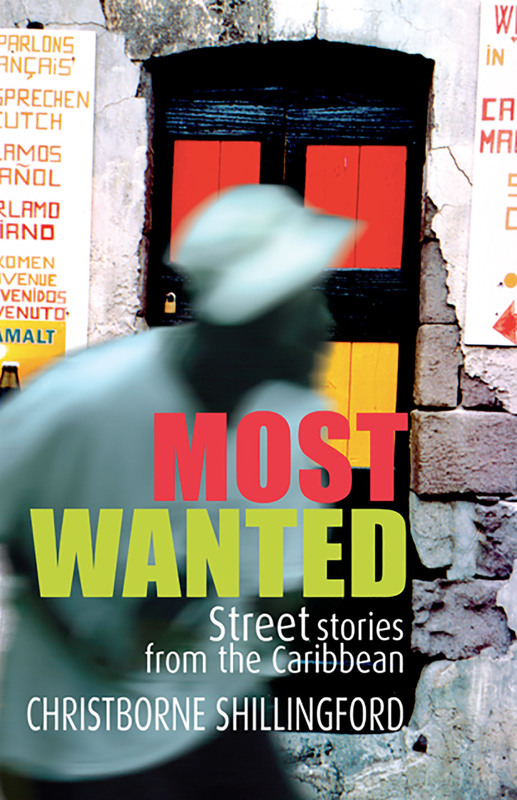 These are crime tales from "the block" - a modern, irreverent look straight from the back streets of Dominica. This is Christborne Shillingford's first book. He lives in rural Dominica, his birthplace.